What a lot of smiles we created! 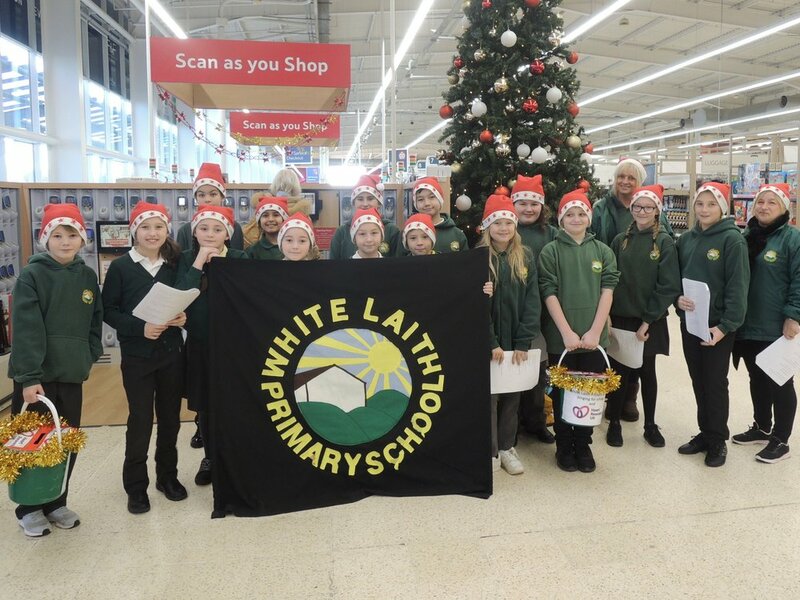 This week we sang at Cross Gates, ASDA and TESCO and raise £722 for Heart Research UK. Singing for 2 hours was hard work and we really had to persevere to keep going. It was also lots of fun and it was lovely to see members of the public smiling, dancing and singing along too. Merry Christmas every one!